All this because I said "Whatever it means to serve you, I want to serve you"
Before that very moment, my whole life was full of emptiness. When I was a kid, all I wanted was for my parents to affirm me. As a teenager, all I wanted to do was fit in. As a young adult, I used drugs and alcohol to numb the pain. As an addict, all I wanted to do was get clean. When I did get clean, all I wanted to do was catch up. While I was "catching up" all I wanted was MORE. Until the very moment, "Whatever it means to serve you, I want to serve you"
stopped working since that day! 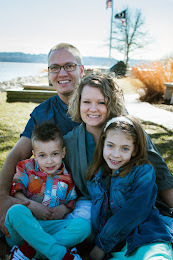 home geared toward helping those in need, founded and operated by Raymond Rivera. flourish amongst an ever changing culture. Thank-you Grateful Apparel for sending me items for free in exchange for an honest review. All opinions expressed are 100% mine and I was not paid for this review. I have said it before, We are made on purpose for a purpose with a purpose! I find everyone's story and testimony absolutely fascinating. God sure is calling and yearning for us to trust and love him as much as he loves us. The founder, Raymond, uses his knowledge in the skater/BMX lifestyles with this clothing line that will spread and share Christ's love! 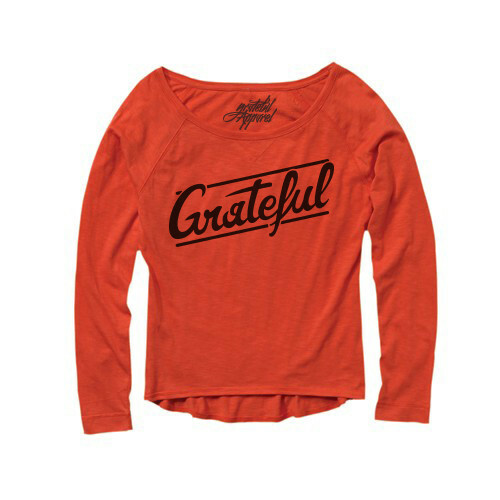 Majority of the items for sale do say "Grateful" which is an important thing in life. 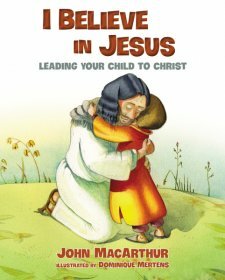 I take it a step further and hope that people are Grateful to Jesus Christ who has made it possible for us to go to heaven, because he died in our place we should show some thankfulness or act grateful for his sacrifice. Also, when we align our identity with Jesus our life becomes very purposeful! 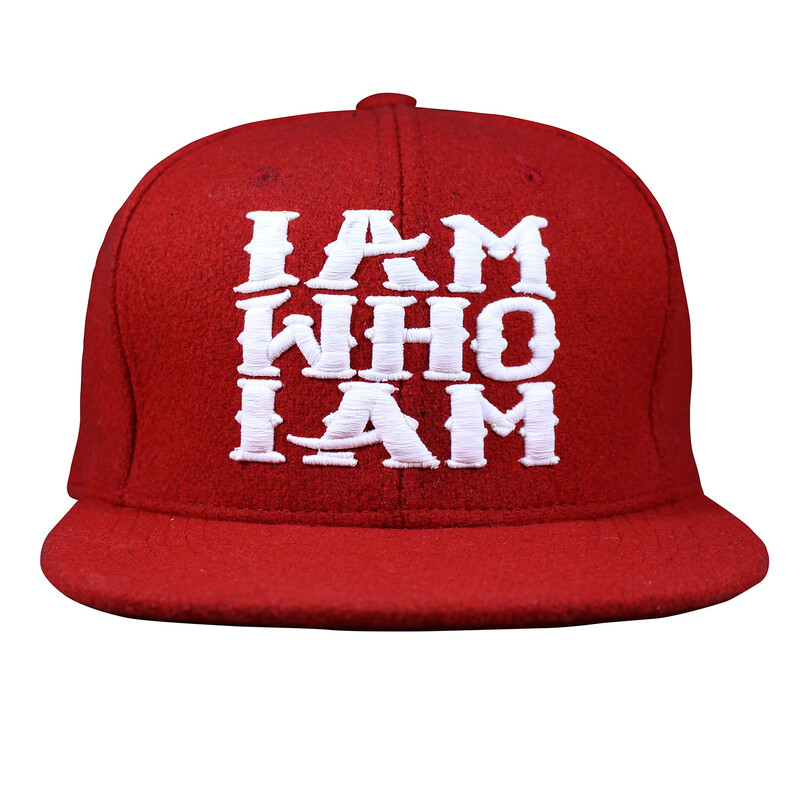 The hat above says, "I am Who I am" and I hope that people understand that when you die to yourself and live for God life is so much better! God has a plan for each of us and it is so much better than anything else we could have imagined! So "I am who I am" because of who God has created me to be! The shirts I received are very comfortable and soft and they fit me very well. I enjoy seeing the variety of shirts in the collaboration section on the site. There are some really great ideas that I hope bring many conversations among people who wear it to bring the Father glory! One way that I see Grateful Apparel company really reaching people in need is with there 3 Sixty house. 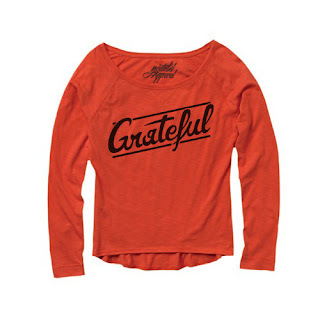 The Grateful Apparel Family is yielded and committed to the Great Commission. Here at GRATEFUL APPAREL we are geared towards helping those in need via The 3Sixty Houses..
Take a look at this video, it will give you a quick inside look at The 3Sixty Houses.. Check out the video describing the 3sixty house. Not only is Raymond reaching people with a clothing line but he truly is housing and helping people who need to get out of the life they were living and find victory in Jesus! 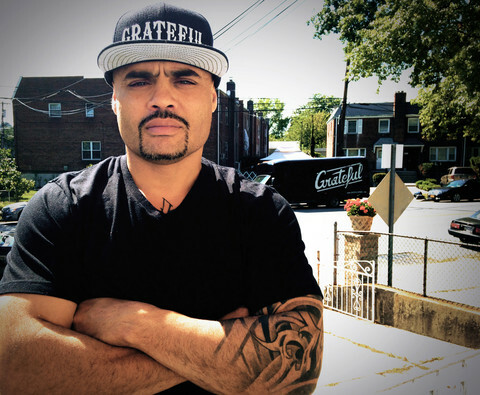 I hope you consider making a purchase from Grateful Apparel and partner behind Ray and his purpose... reaching lost souls and showing them how Grateful they truly are with Christ!